The Perzina GBT-187 T-Z represents the pinnacle of craftsmanship, incorporating two of the world's most beautiful things into one: Aged, Exotic woods, and a perfectly crafted grand piano. The Perzina GBT-187 T-Z is perhaps the finest example of Waterfall Bubinga veneering in both the musical and furniture worlds, and the attention to detail is evident at every turn. This is truly an instrument to be cherished for generations. 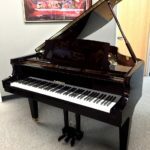 This piano is available Factory Direct, so ignore the price above, and come in for the actual factory direct price. 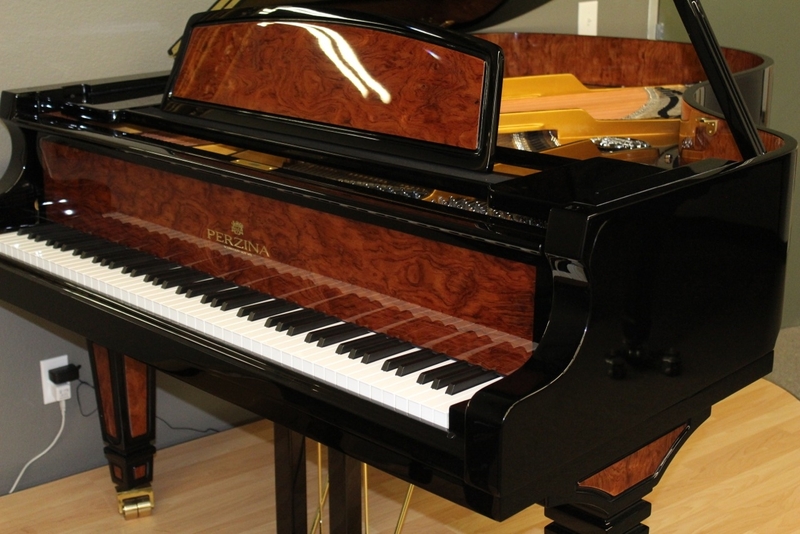 In today’s competitive piano market, there are a great many pianos to choose from. Comparing pianos of equal size, we challenge you to play and listen to the Perzina piano against any of the world’s most elite and prestigious brands. 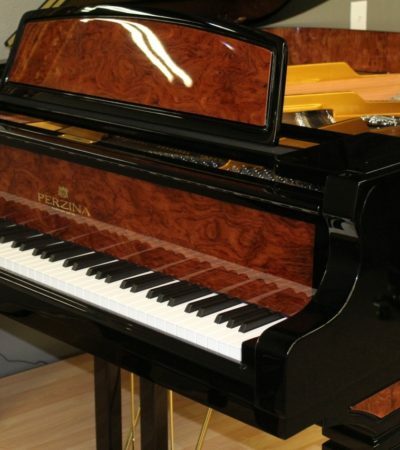 You will discover the tone and action of Perzina verticals or grands comparable to those listed as “Performance Grade Pianos” in the Larry Fine Piano Book and the Piano Buyer Guild Publication. 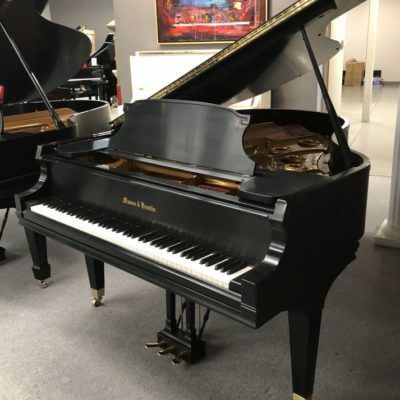 These pianos include Steinway, Bluthner, Bechstein, Schimmel, Fazioli, Mason & Hamelin, Seiler, and Sauter. 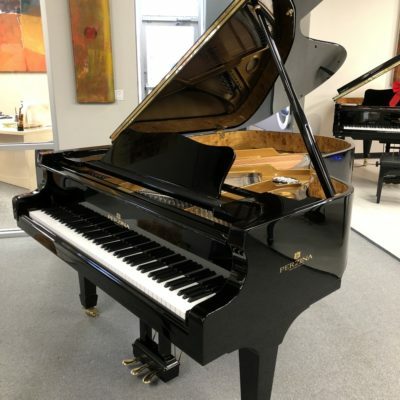 Perzina Pianos are less than helf the price of most pianos of comparable sizes listed in group 2, and approximately one-third the price of pianos listed in group 1.